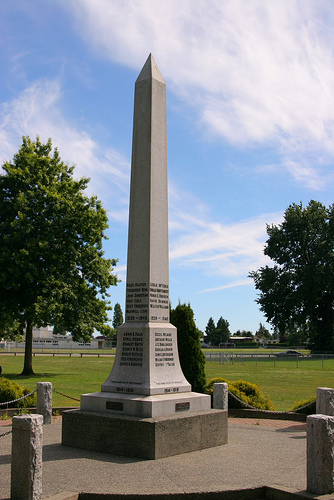 The author is compiling a list of all men and women connected to Ladner and Delta who served in the Canadian armed forces in the First World War, from 1914 to 1919. So far, four pilots, four sailors, two nurses, and over 280 soldiers have been identified. 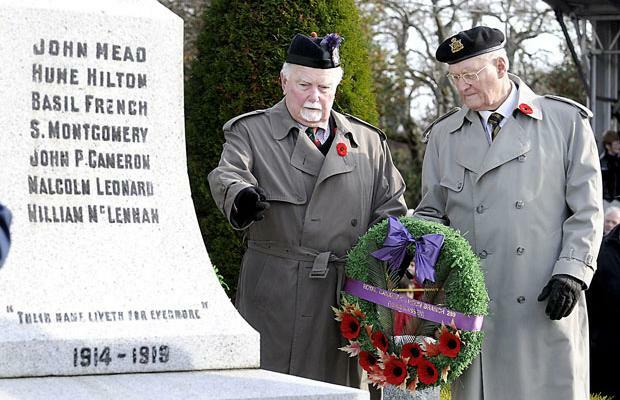 Some of the soldiers enlisted, fought, and died in France and Flanders, with infantry units like the 29th (Tobin's Tigers) Vancouver Battalion, the 47th Westminster Battalion, and the 72nd Seaforth Highlanders. Others were conscripted and made it to England or stayed in Canada. 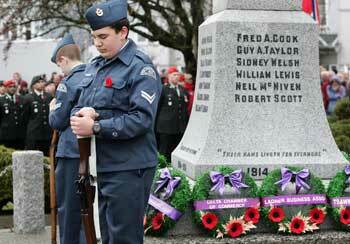 The following is a list of those who are named on the cenotaph in Ladner's Memorial Park. Do you know of these men, or any others? Please get in touch. The following are the real names and regimental numbers of the men, as best as is known. Montgomery, Sydney R.; 790922 ?